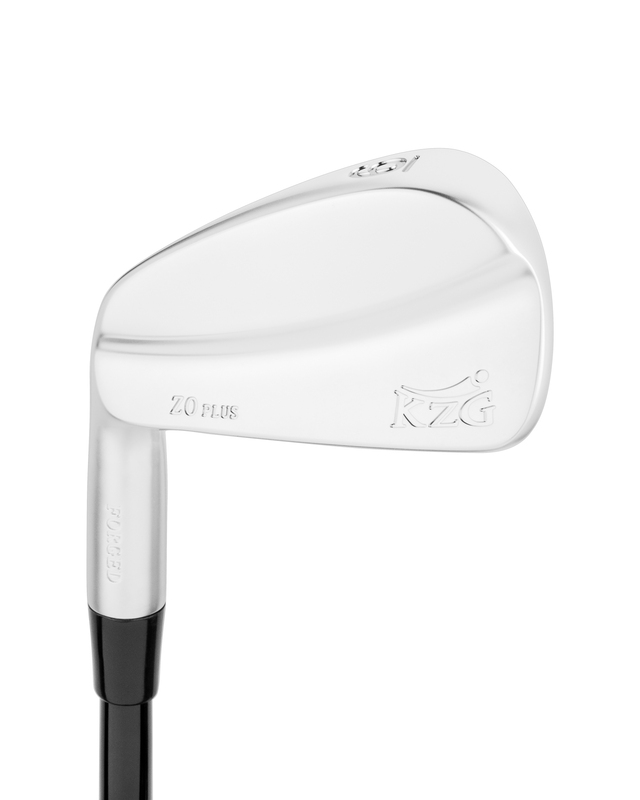 The ZO Plus head is triple forged in one piece to assure maximum compaction of the molecular structure thereby eliminating all voids for perfect repeatable consistency and no welding of hosels to interfere with energy flow or feedback. 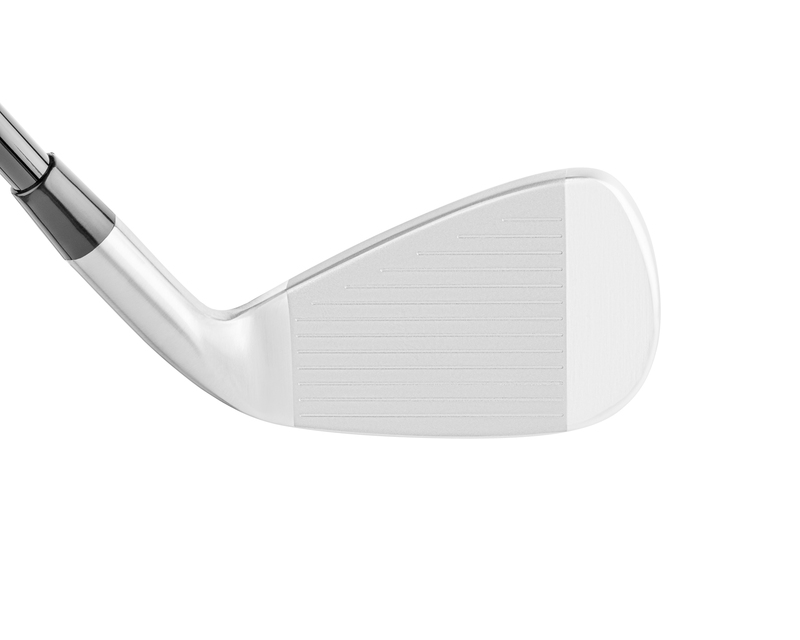 We added a wee bit more offset to help create a little more launch angle and more spin, yet the offset is well concealed. We softened the leading edge to improve turf interaction. 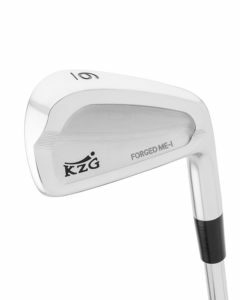 Each head is triple forged in one piece to assure maximum compaction of the molecular structure thereby eliminating all voids for perfect repeatable consistency and no welding of hosels to interfere with energy flow or feedback. 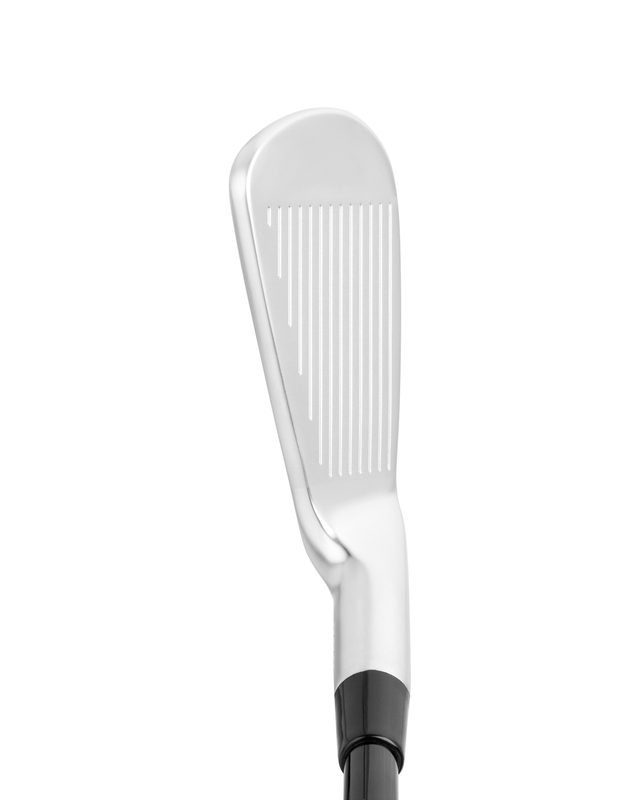 Each head is totally CNC milled to assure pinpoint accuracy in every clubhead. 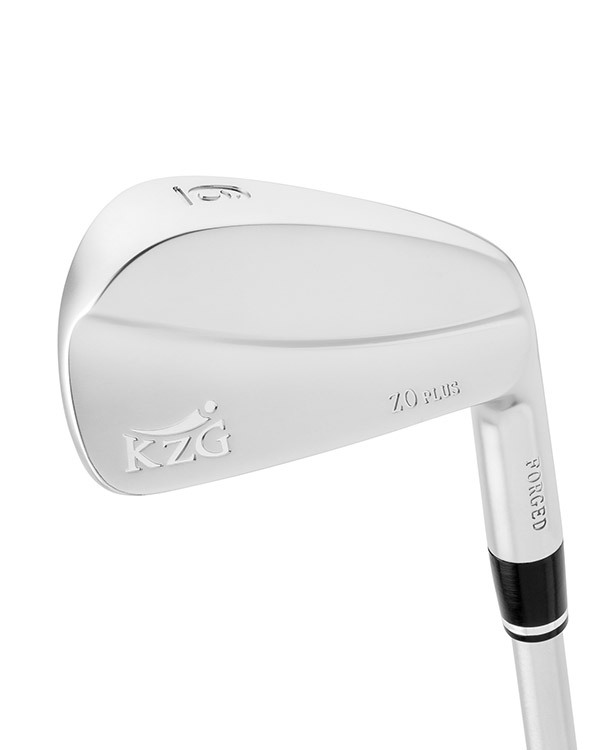 Our new ZO PLUS BLADES are phenomenal. It’s hard to believe we could improve on the original … but we did. 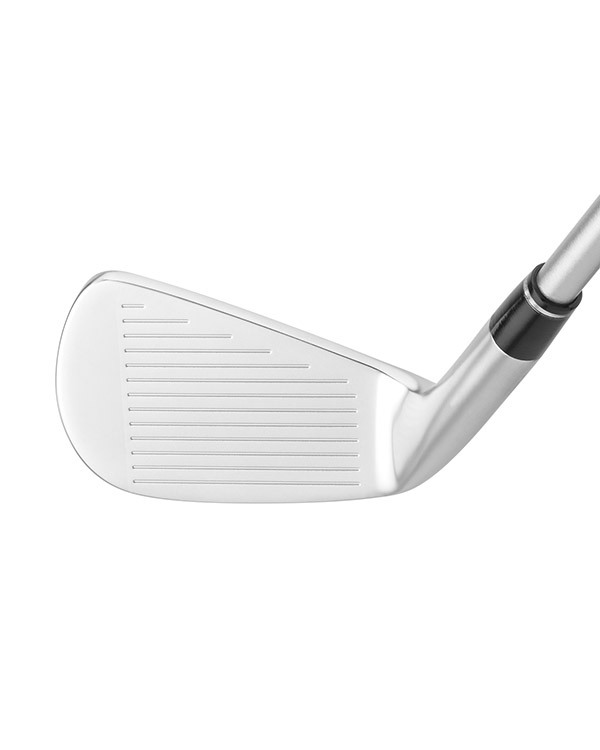 Finish is a beautiful satin and available in both RH and LH from #3-9, PW (see more detailed specs below). 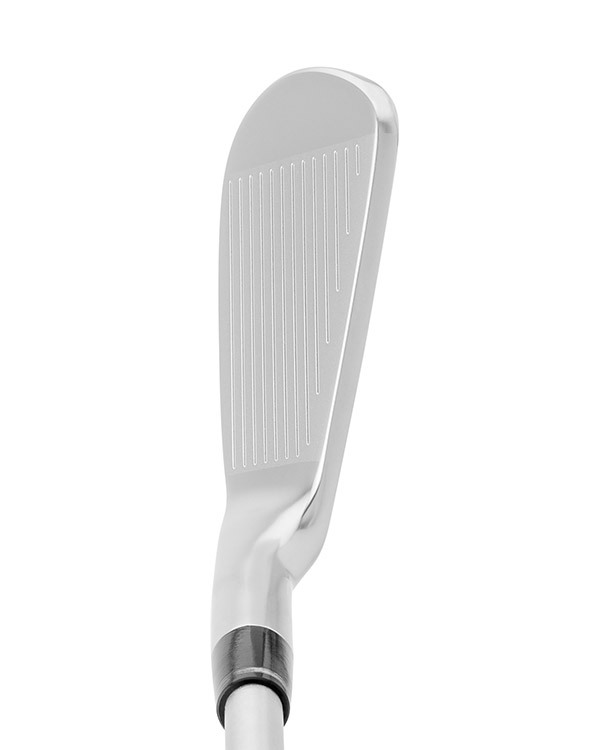 The best looking and feeling golf club I have ever used. 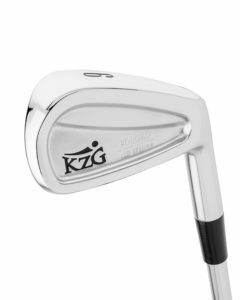 I love the way I am able to control the trajectory and when I am hitting it well this golf club does exactly what I tell it to do. I've been hitting the ZO Plus for awhile now and I love it! This is the easiest muscle back to hit on the market right now. Awesome club!